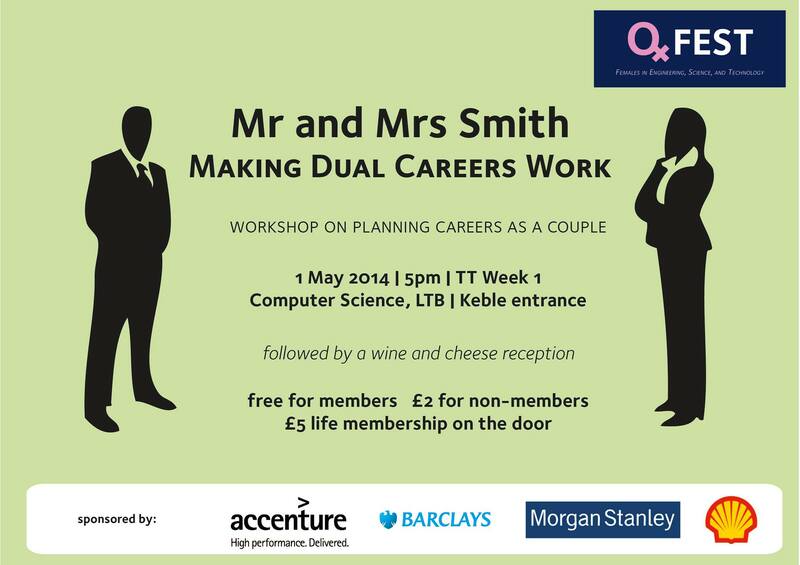 We warmly invite you to the Dual Career Planning workshop. The event will start with a 20-30 minute talk by Laura Langner (DPhil on Dual Career Planning), followed by a panel discussion with couples making dual careers work. The workshop will be followed by a wine and cheese reception. The title “Mr and Mrs Smith” relates to the movie title. 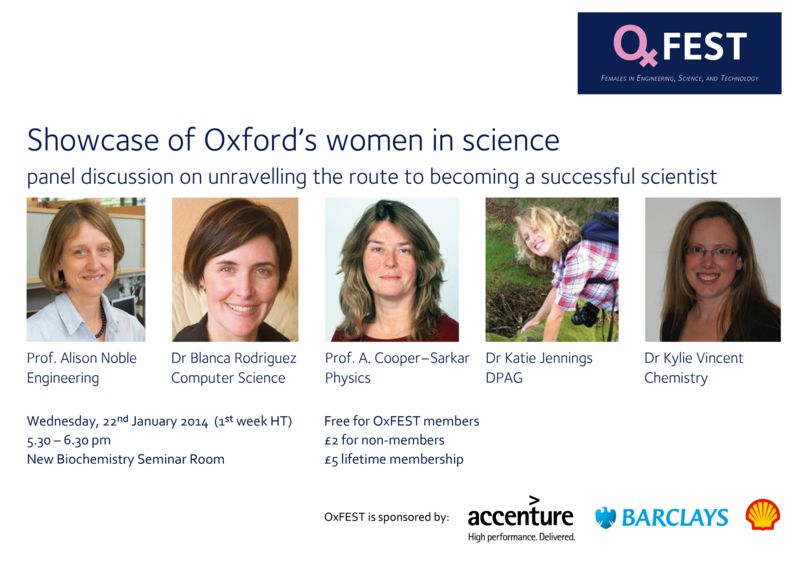 OxFEST would like to stress that we welcome relationships of all gender configurations and the management of dual careers will be discussed in a non-gendered way! We look forward to seeing you! All are welcome! The event is free for OxFEST members, £2 for non-members or £5 for a lifetime membership available on the door; lifetime membership guarantees a free entry to all future OxFEST events. 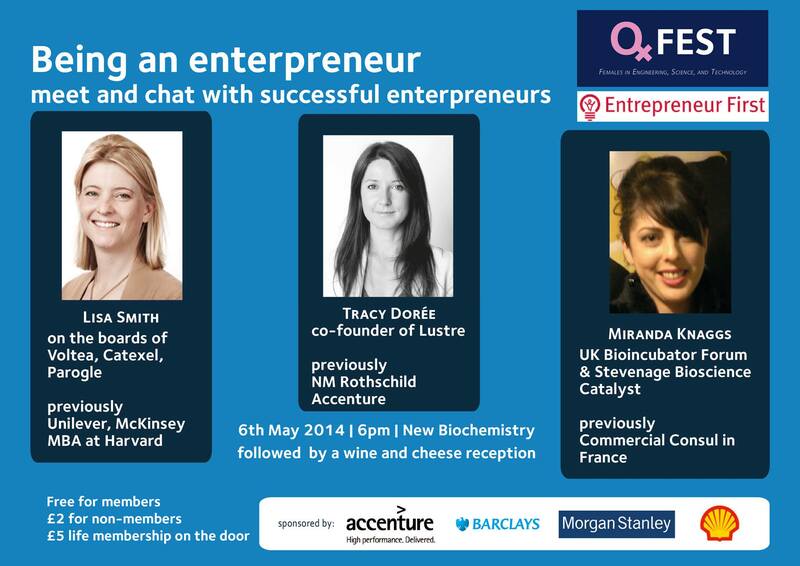 Meet and chat with successful enterpreneurs at our new event. Hear their success stories, ask for advice, and network over wine and cheese. All are welcome. The event is free for OxFEST members, £2 for non-members, with an opportunity to buy lifetime membership on the door for £5. The event is jointly organized with Enterpreneur first. What’s the big deal about ‘Big Data’? What’s the big deal about ‘Big Data’? is an interactive lecture, designed to explore the history and evolution of the ‘big data’ concept and address its real-world implications. 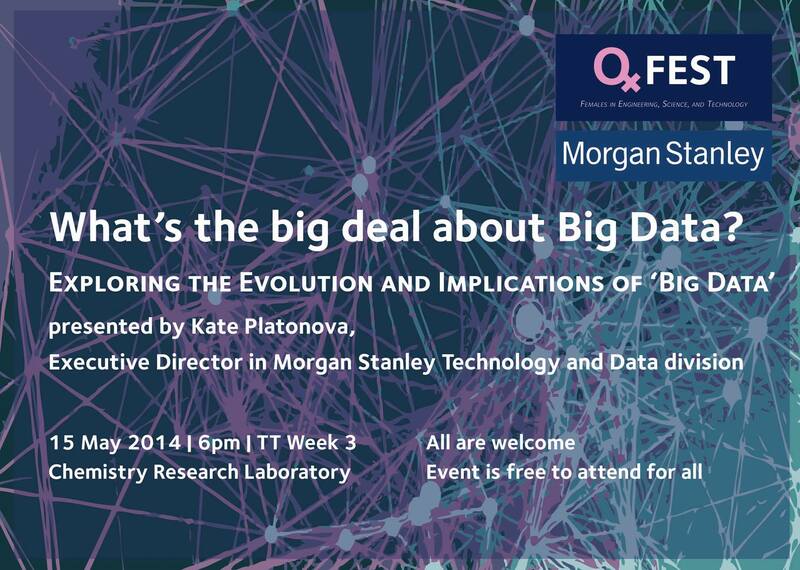 Presented by Kate Platonova, Executive Director in Morgan Stanley Technology and Data division. All are welcome. The event is free for all to attend. We will be offering OxFEST lifetime membership for £5 on the door (with all future events free of charge). This will be HTML based work and creating your very own mobile website! We will also discuss a bit about what coding is, as well as a project lifecycle and how you’d manage a technology implementation. 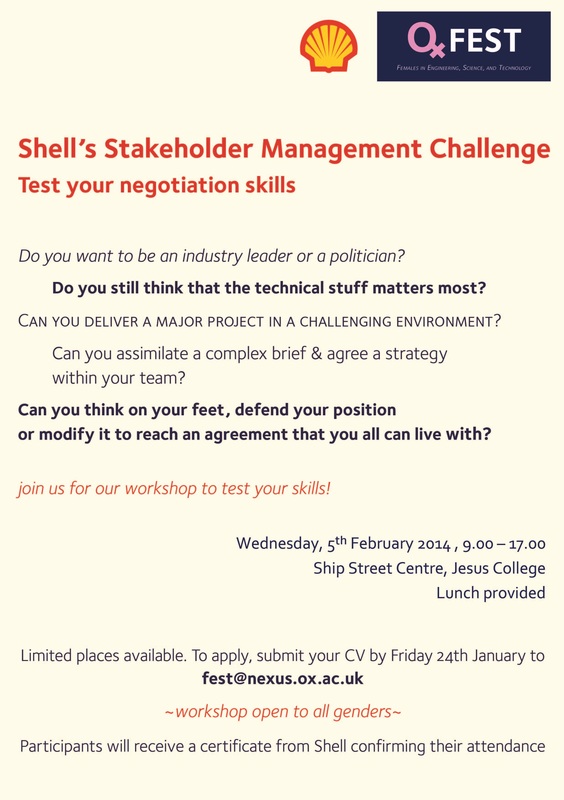 SIGN UP at fest@nexus.ox.ac.uk if you want to participate.